Pallet-like structures have been used as bases for at least a few hundred years for applications such as the safe stacking and stabilization of kegs. Skids, may in fact, have been used as long ago as the 1st millennium BCE. The predecessor of the wooden pallet was the wooden skid (often combined with iron or steel components), which consisted of stringers or legs fastened to a top deck. 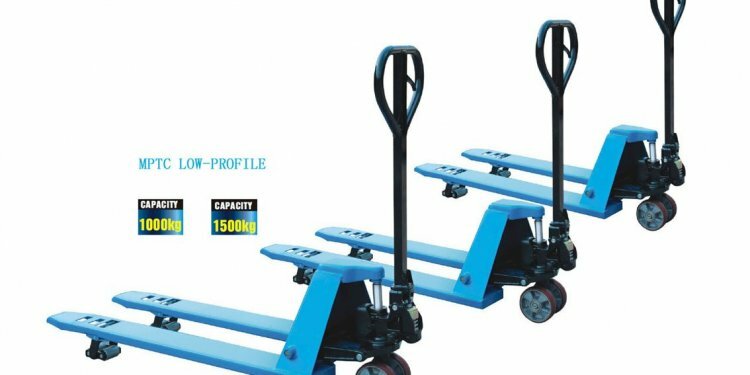 It first appeared in American factories in conjunction with the low lift truck. A crude low lift hand truck was invented in 1887 that could elevate a skid a few inches by manual means. A more durable, all-steel low lift truck design was introduced in 1909. Early lift trucks had a lift platform. The appearance of forks came later. Skids were classified as “live, ” containing casters on the base for manual positioning of the skid, or “dead” if they did not have casters. With the introduction of the high lift fork truck in the last half of the 1910s, the stage was eventually set for the eventual introduction of the bottom pallet deck, resulting in the modern pallet. As early as 1926, the essence of the modern lift truck had been developed. Now, pallets no longer were simply a means of moving materials within the plant. High lift trucks made possible vertical stacking of unit loads and a resulting dramatic improvement of warehouse and plant storage efficiencies. Several early pallet patents exist, and these are referenced at in its discussion of the pallet. Pallet development further evolved with the development of 4-way entry and alternative material pallets in the 1940s. During World War 2, the use of the pallet and forklift would become a key component of the U.S. military logistics strategy. See for example, “Why Use Two When One Will Do.” After the War, the use of pallets became increasingly popular in industry. But more on that for a future instalment.